In a few months another department store for Galeries Lafayette will open in istanbul. We have been working on the new design concept for months and just came back from the construction site. the new department store for french group Galeries Lafayette will be located at vadistanbul shopping centre. 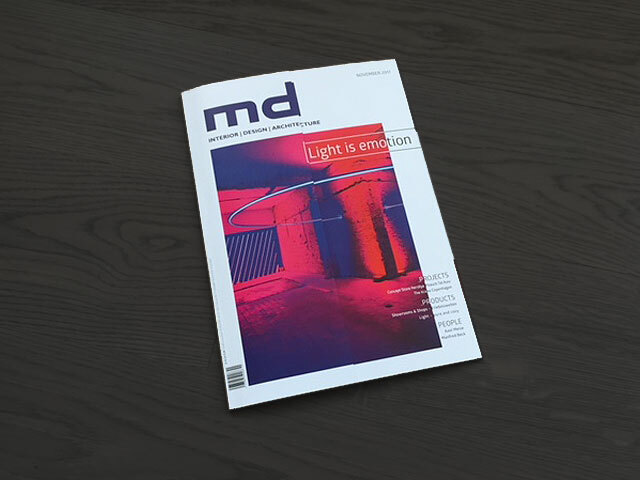 helmut lippl, former editor in chief of visual merchandising magazine Style Guide, has launched a new project this month: RBN magazine. 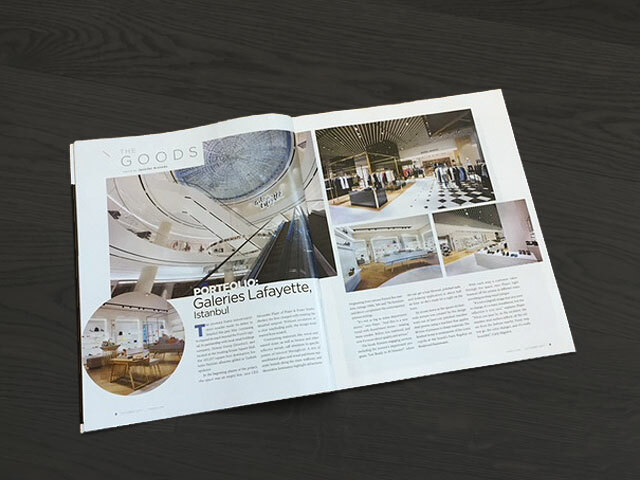 among other topics, the first issue of RETAIL BRAND NEWS showcases retail projects and department store openings of the past months. 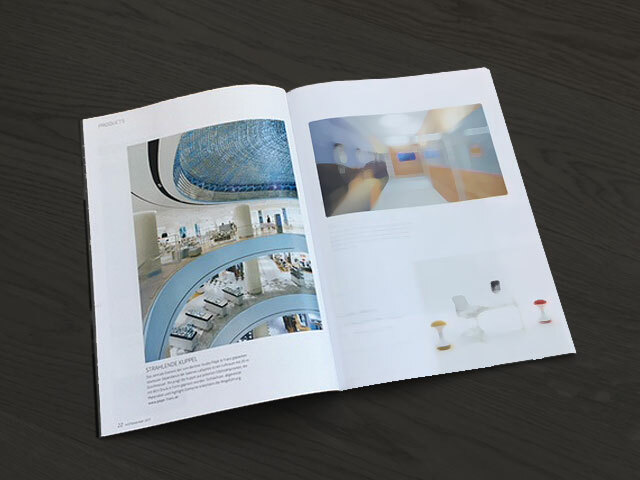 we are very pleased to be featured with department store Galeries Lafayette istanbul. the new department store for french group Galeries Lafayette will be located at vadistanbul shopping centre, in an “ideally situated lush green retail complex addressing to local and international customers” and will complement the first store that has opened in may 2017. we have been developing brand architecture for Galeries Lafayette since 2005. among the projects are redesigns for the berlin branch as well as the overall planning of department stores Galeries Lafayette in jakarta and istanbul.